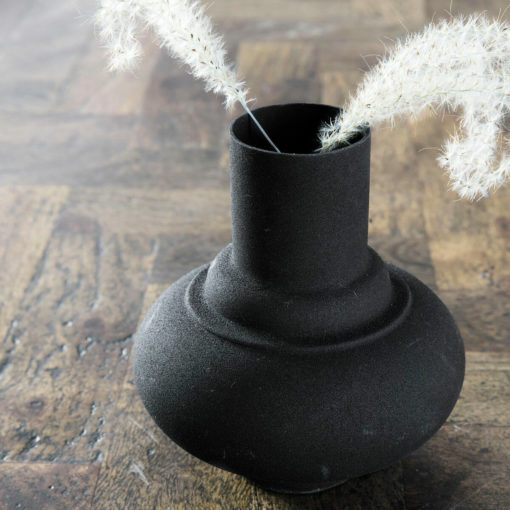 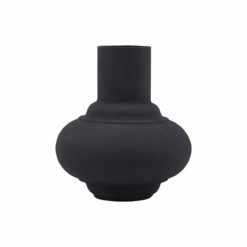 Malik is a decorative vase from House Doctor, which will supply your décor with a personal and special look. Malik is made of iron and has a rustic look. 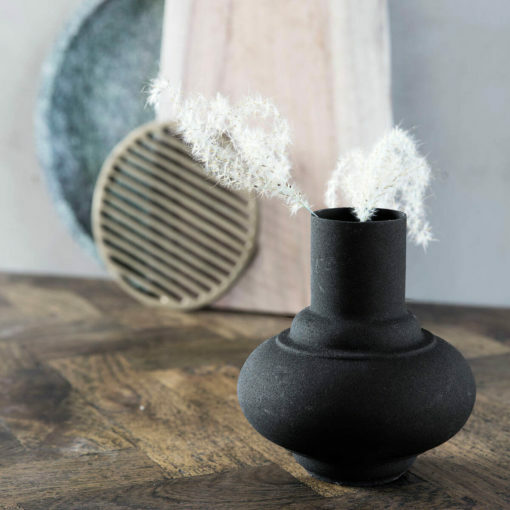 The vase measures 13 cm in diameter and 15 cm in height which makes it perfect for a flower or other small objects from the nature. 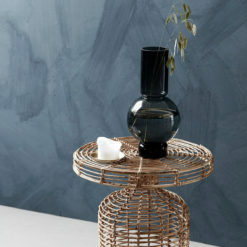 Combine Malik with other nice design items in different forms, colours and materials to create your own personal style.